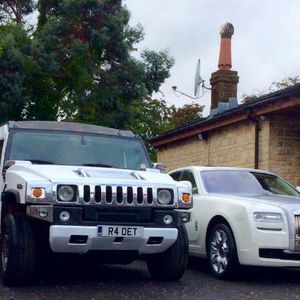 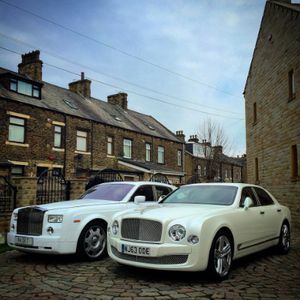 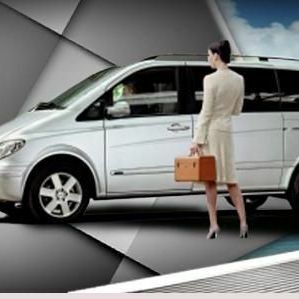 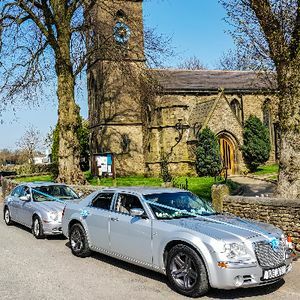 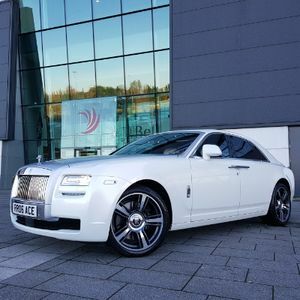 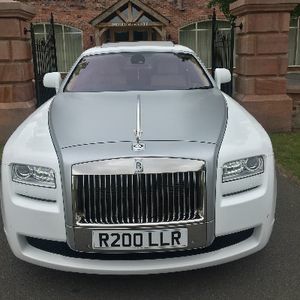 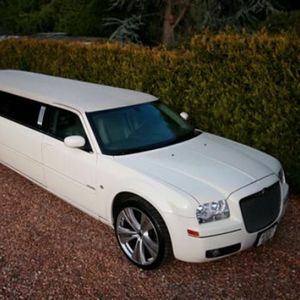 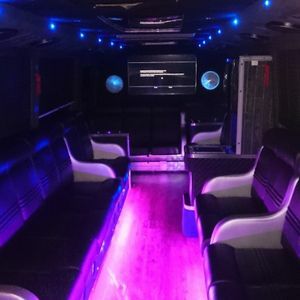 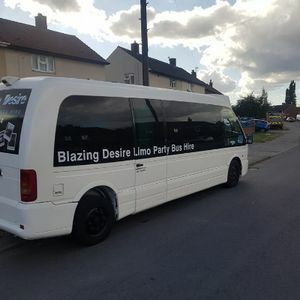 Are you looking for a chauffeur driven car supplier in Burley in Wharfedale, West Yorkshire? 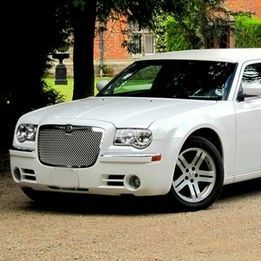 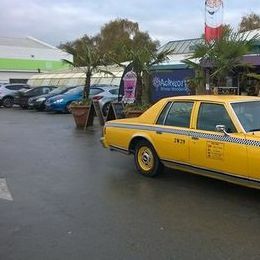 Our catalogue includes 22 companies, which provide chauffeur driven cars in Burley in Wharfedale. 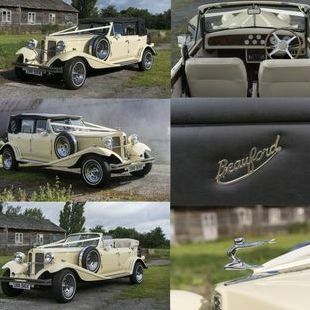 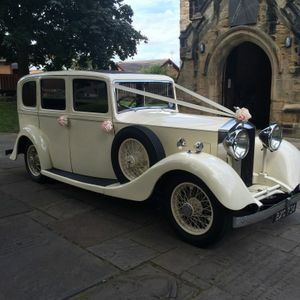 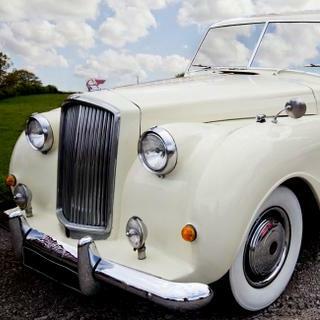 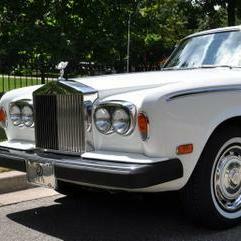 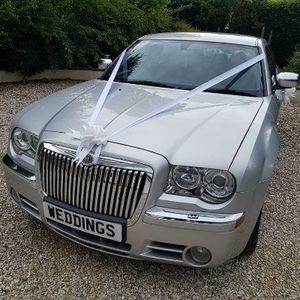 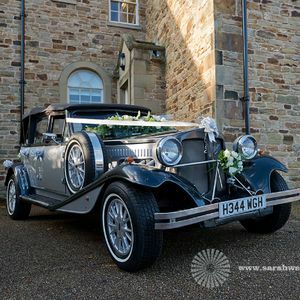 Recent review: Loved having this for my wedding car Paul was outstanding and is a true gent. 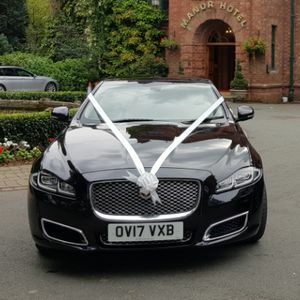 Such a nice guy and amazing professional I can't thank you enough for what you did for us on our wedding day. 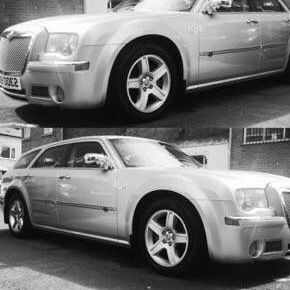 Would defiantly recommend PPDS to anybody wanting a top spec motor for any occasion.